Malaysia’s very own viral queen, Dato Seri Vida a.k.a. DSV, has recently become the new face of tonton, the nation’s local VOD streaming service. With this special privilege, the businesswoman-turned-singer plans to create her own channel on the SVOD platform in the near future. “I plan on having my very own DSV channel on tonton, but it is still in early planning because I want to give the best content to tonton viewers,” said Dato Seri Vida when TheHive.Asia met her at the launch of tonton in Brunei. 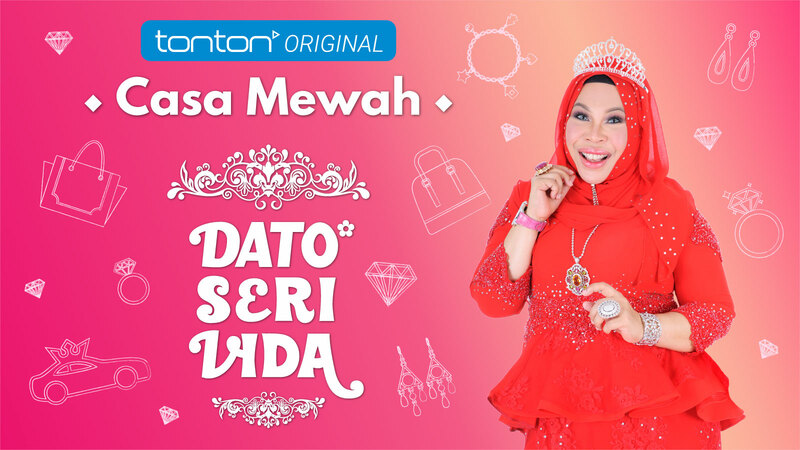 DSV or her real name, Hasmizah Othman, will soon debut her own lifestyle show called “Casa Mewah Dato Seri Vida” exclusively on tonton. According to the millionaire, the show will take viewers around her fabulous four-storey mansion which is located in Ipoh, Perak. The castle-like abode consists of 10 rooms, 13 bathrooms, exclusive furnishings and collections, from cars to jewellery, antiques, and other luxurious items which you have never seen before on other platforms. Apart from that, DSV also gave updates on her collaboration with French fashion house and luxury brand Louis Vuitton a.k.a. LV. The entrepreneur known for her beauty product line, Qu Puteh, will release her line of LV bags which will be branded as DSVLV early next year in Asia. Dato Seri Vida also said that she will be shooting a second music video for her viral hit “I Am Me”. The new internet sensation admitted to have spent RM300,000 in Bangkok for her costumes in the music video. So knowing this, we’re pretty sure that her new music video will be super fabulous!